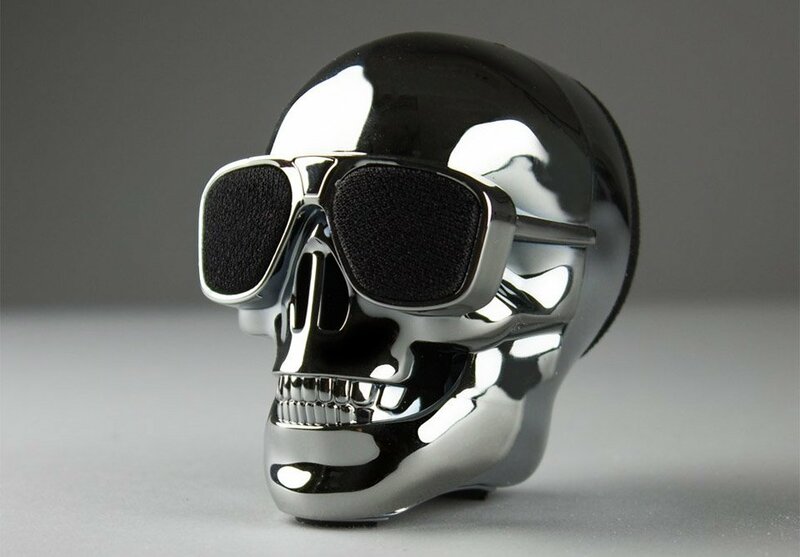 Most Bluetooth speakers look pretty generic these days. 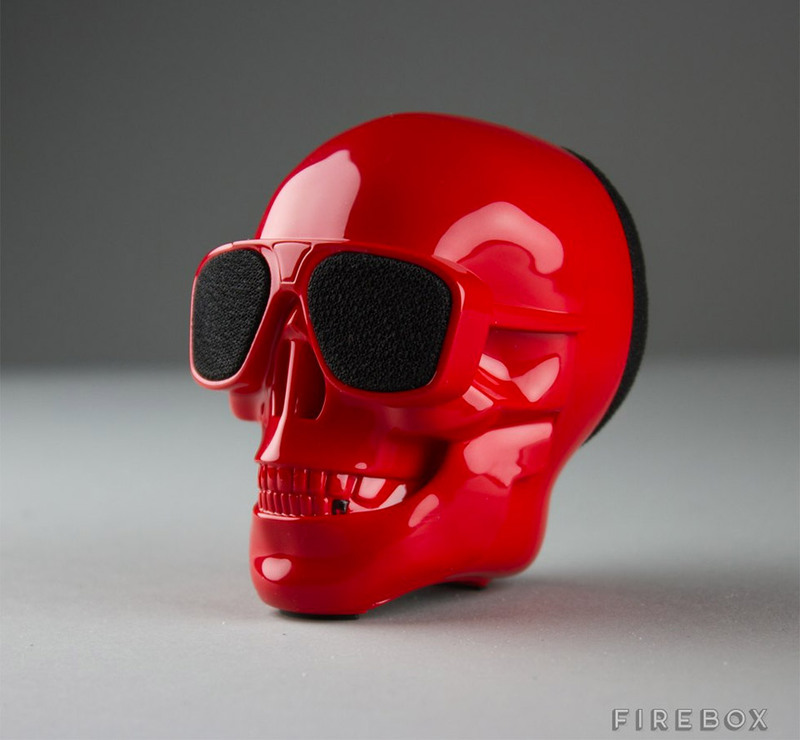 The AeroSkull Nano not only looks cool, but sounds good too, despite being just 4.3″ tall. 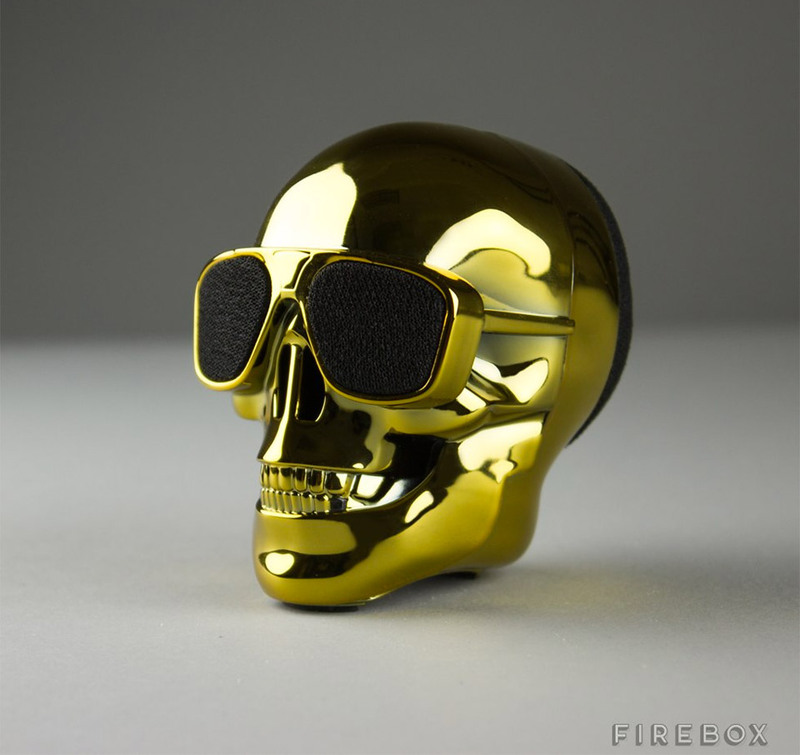 In chrome, gold, red, or matte black. 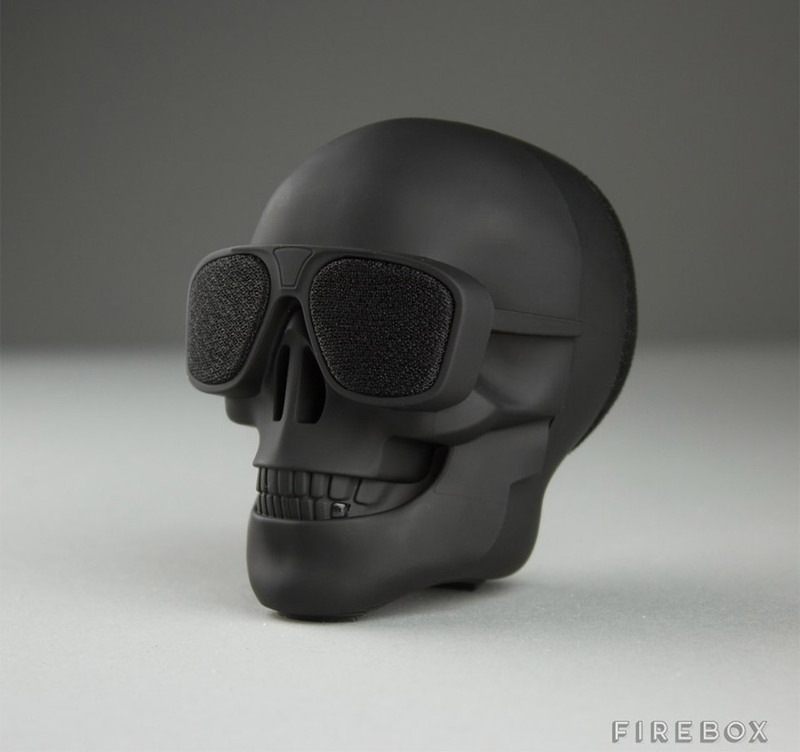 To really rattle your bones, check out the $270 AeroSkull XS+ and the $650 AeroSkull HD+.